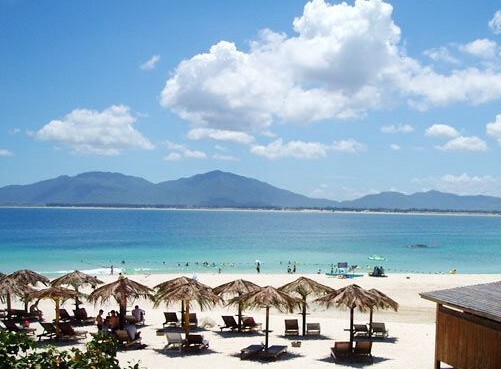 The annual revenue for Sanya tourism is expected to reach 15.7 billion yuan in 2011, up 12.4% from the previous year. The tourism industry is set for consecutive growth in the coming years government promotional activities to boost tourism. Of all, the revenue in foreign exchange earnings hit 2.93 billion US dollars, an increase of 20% from last year. The revenue earned from domestic tourists is likely to exceed 13.7 billion yuan, up 14% from the previous year. The city is estimated to host 100 million domestic and overseas tourists this year, up12.8% from the previous year. They include 9.49 million domestic tourists (up 12.8%) and 511,000 overseas tourists (up 23%).